Ticket Office added to one end of Shelter Shed: ? 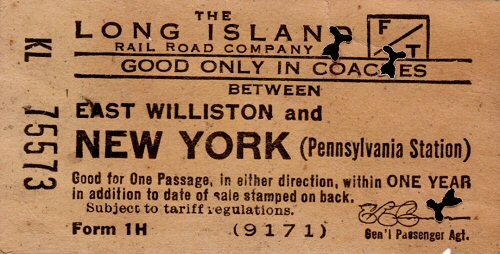 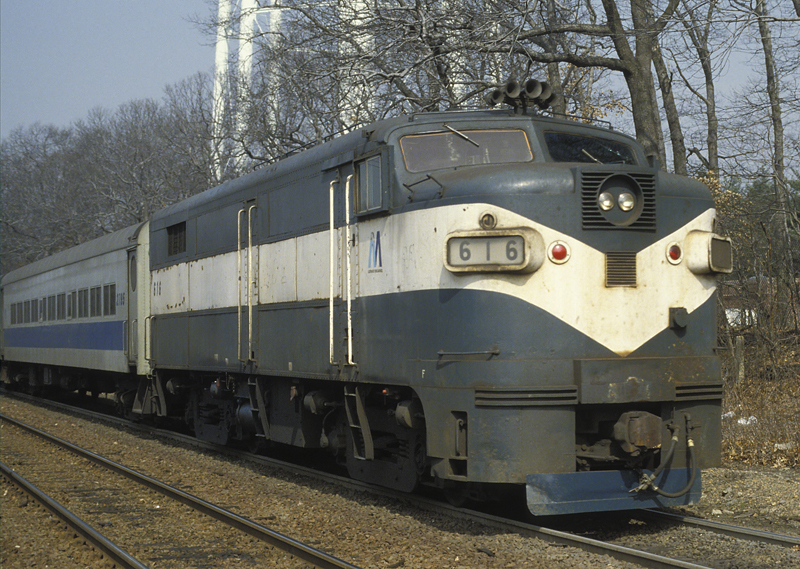 Monday-Only Agency Indicated in "Long Island Rail Road Ticket Office Hours" Listing of 9/18/67. Agency Closed: ? 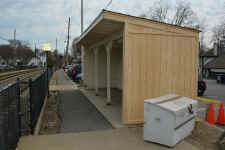 Replaced With New Shelter Shed: 19 ? 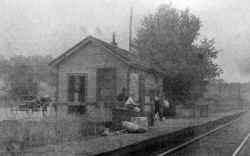 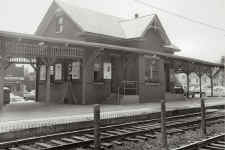 Freight station in use as early as 1866 on timetable in 1875 only. 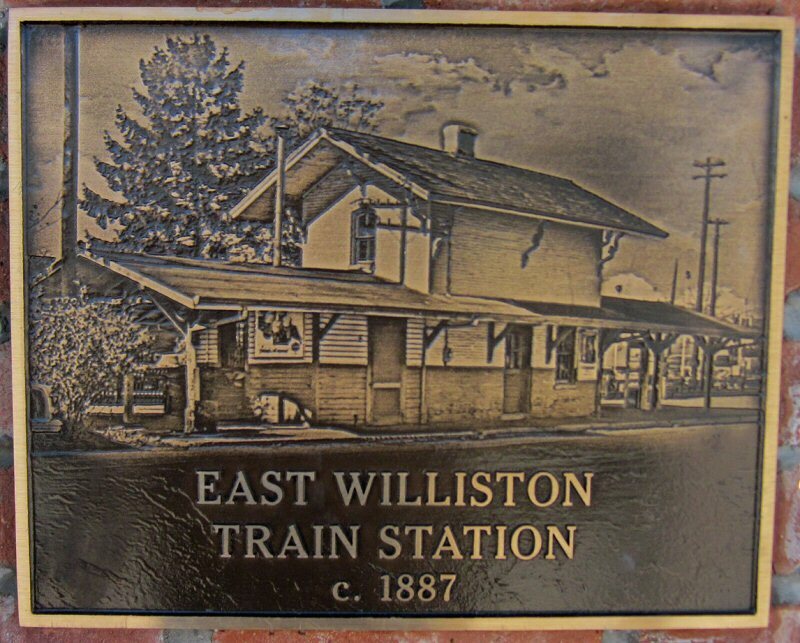 Back on timetable during 1880s and 1890s as stop primarily for milk trains. 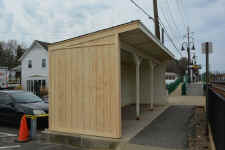 2nd Shelter shed built: ? 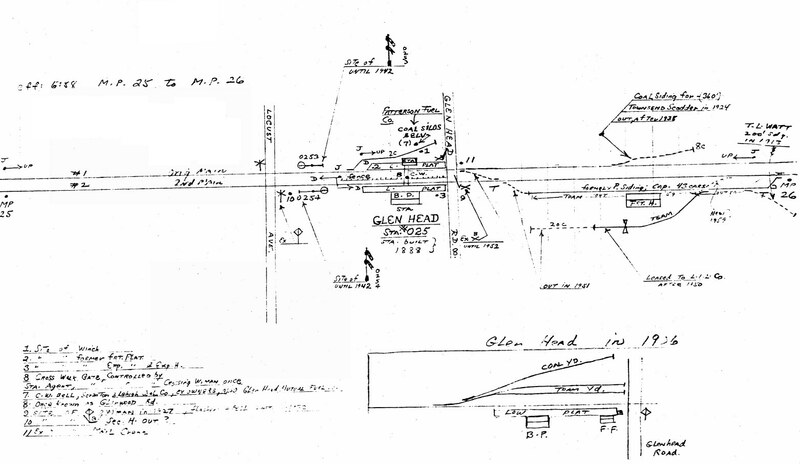 No data or photo evidence as to anything being constructed on site between 1891 and 1921. 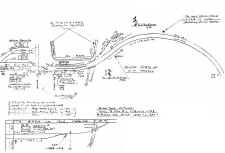 3rd (?) 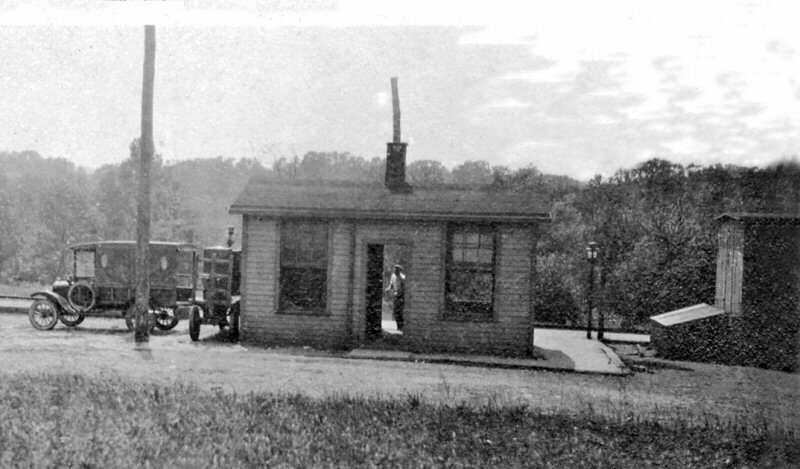 Shelter shed built: 1921 (per Robt. 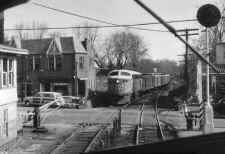 Emery notes) 1937 photo shows two mail cranes on north (R.R. east) side of the shelter for mail pick-up in each direction. 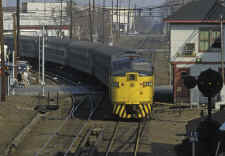 Crushed cinder platforms with Dietz kerosene platform lamps. 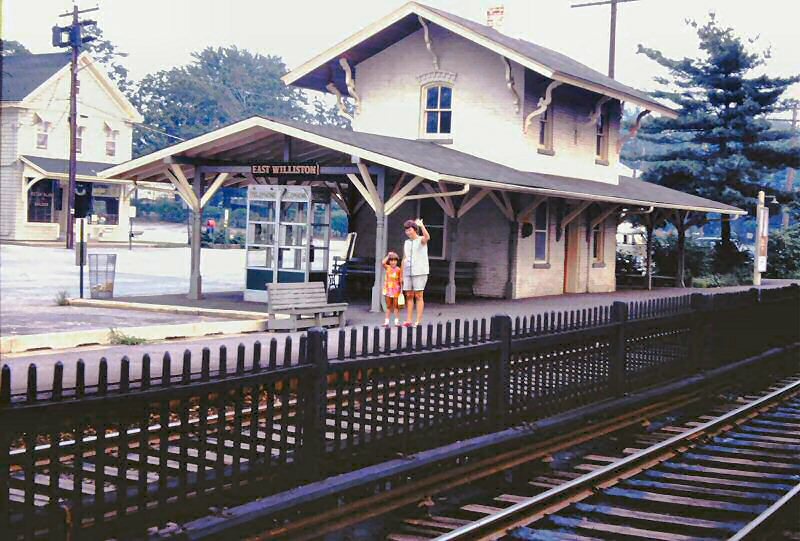 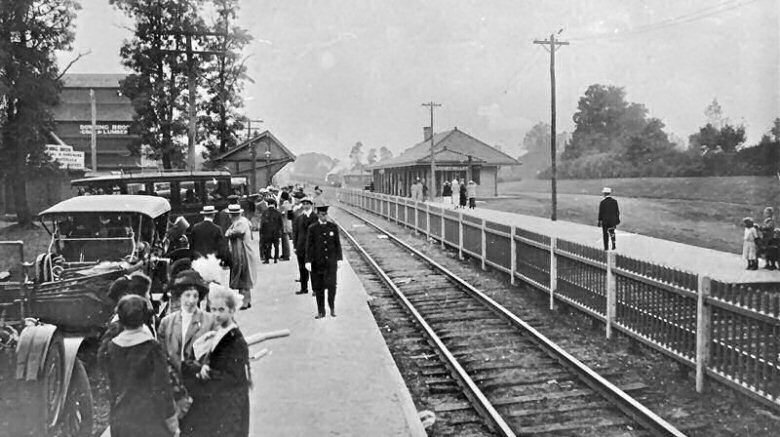 Electric lamps and paved platforms added in later years. 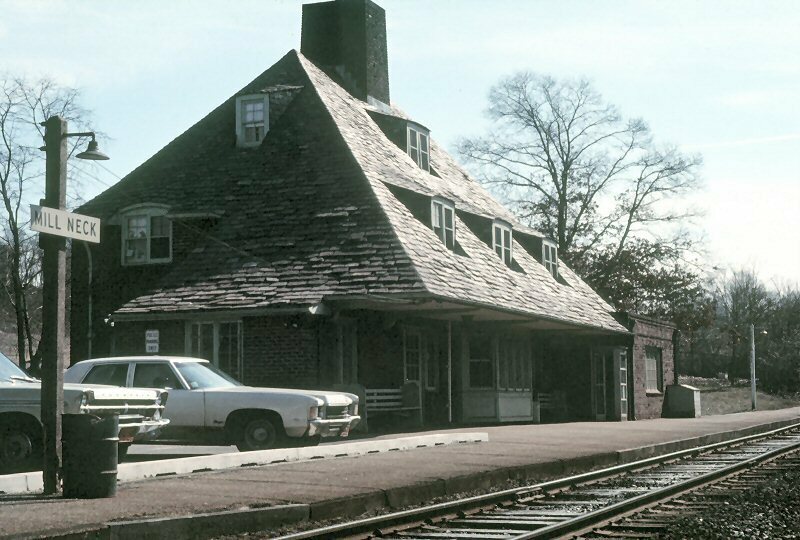 Razed: 1991. 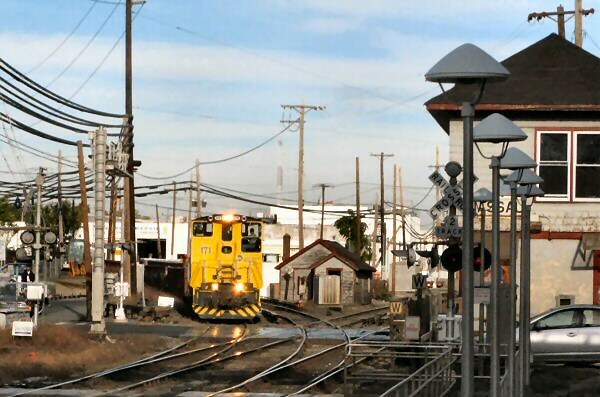 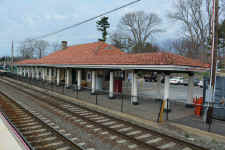 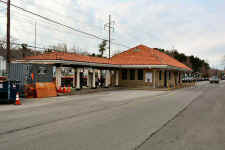 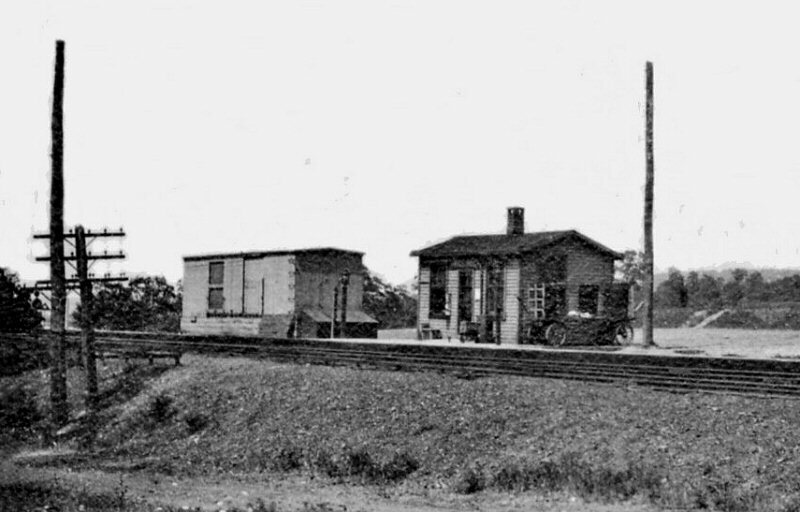 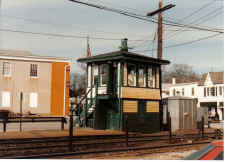 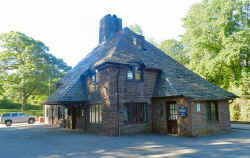 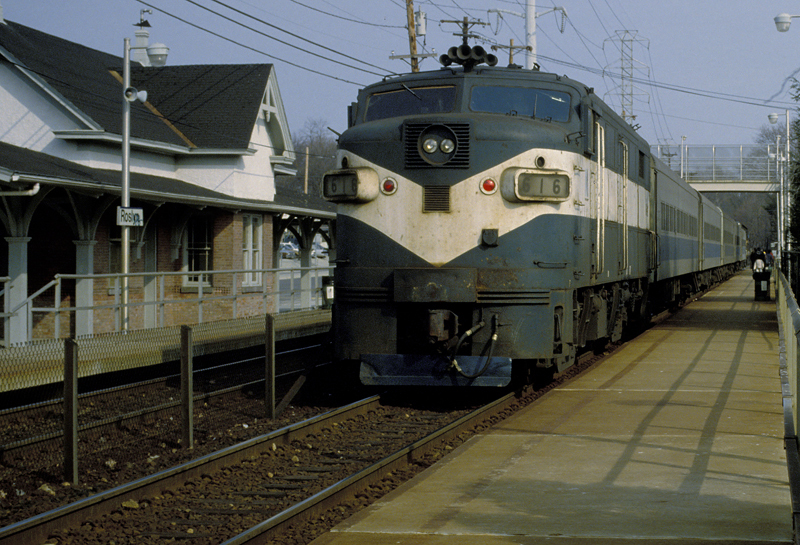 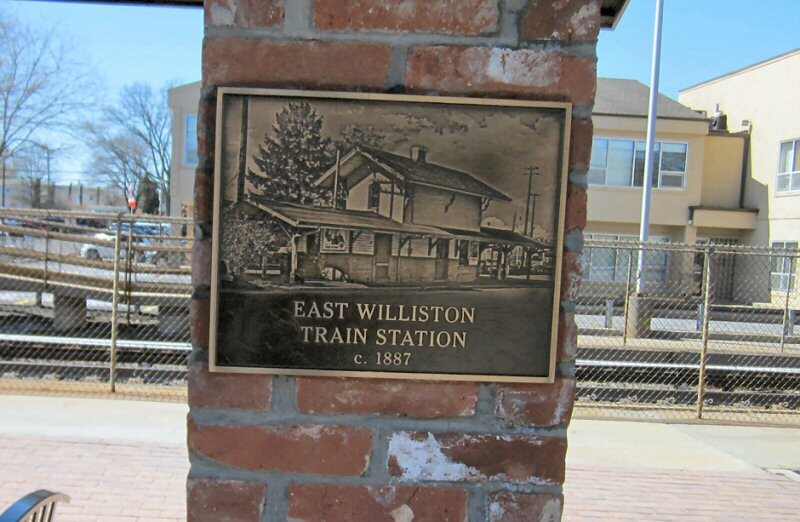 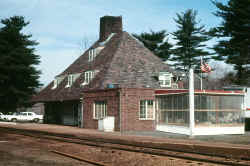 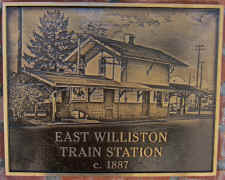 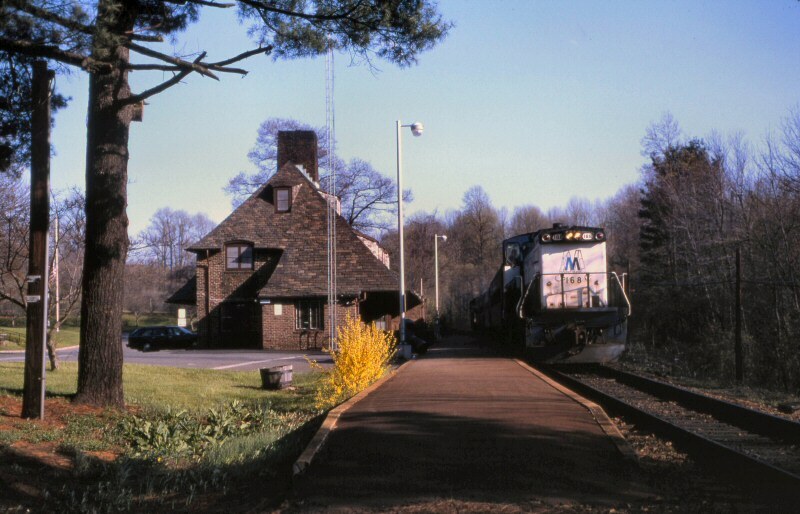 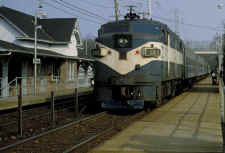 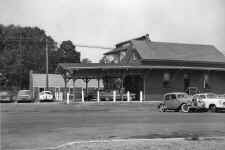 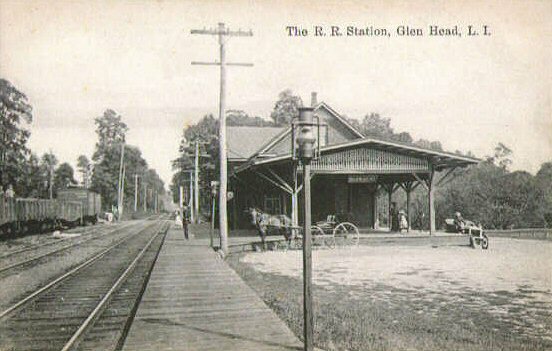 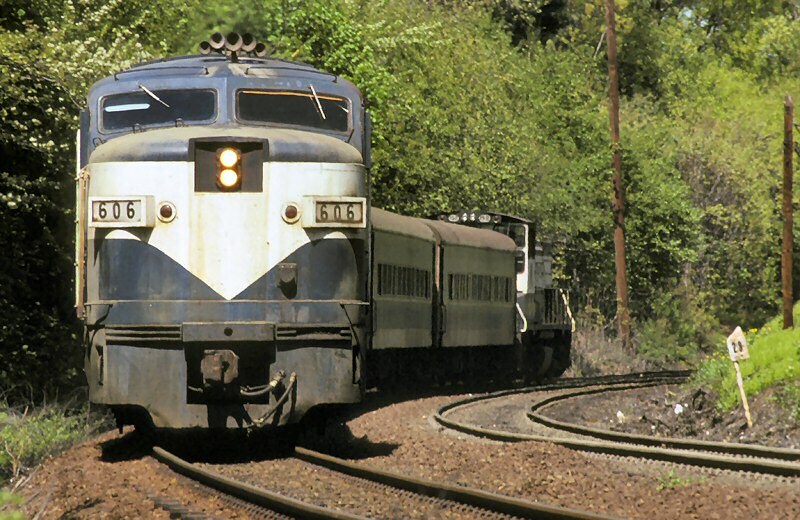 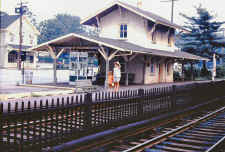 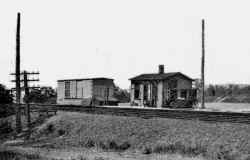 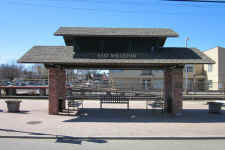 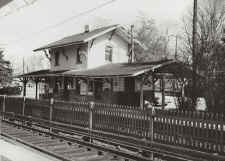 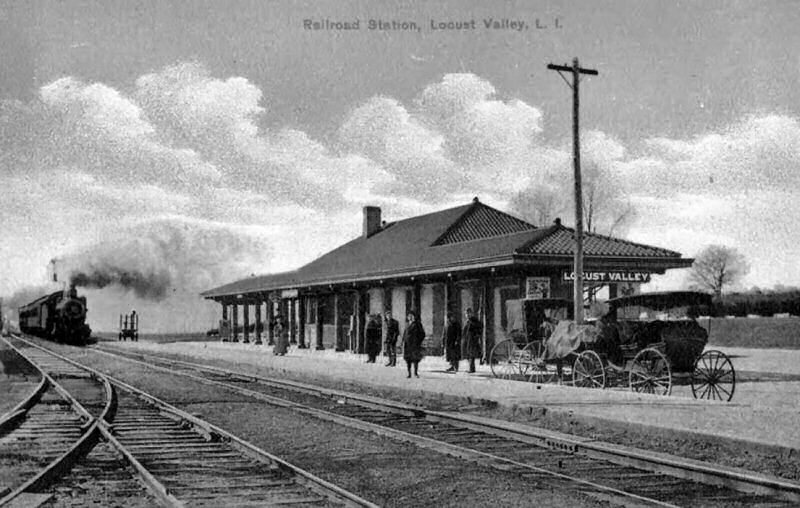 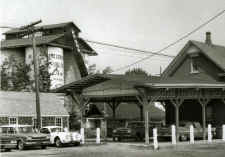 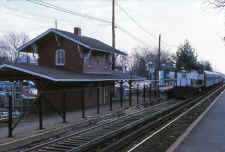 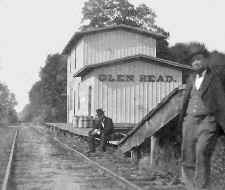 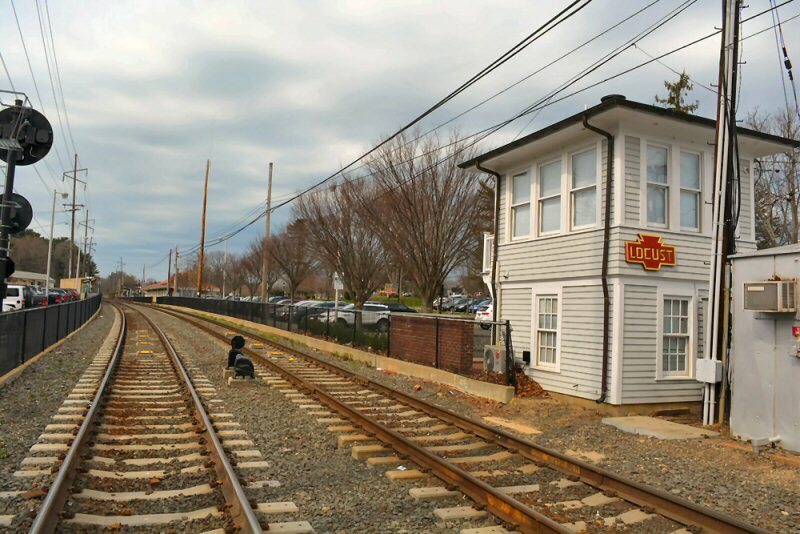 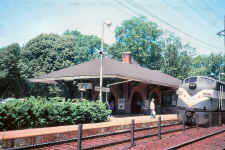 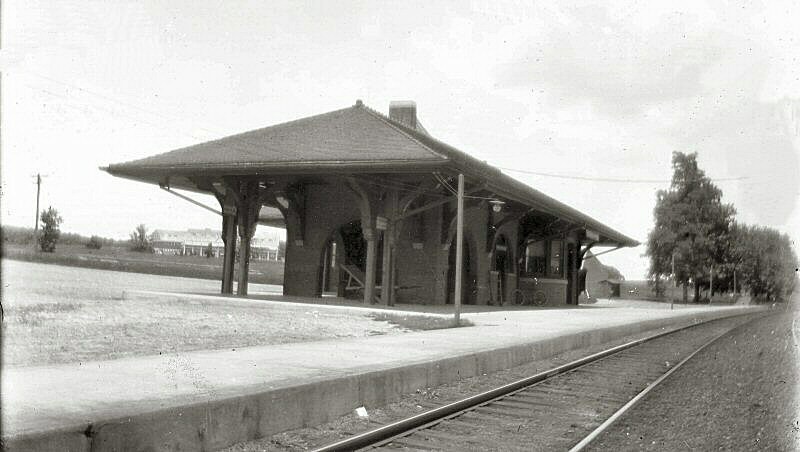 2nd Depot opened: 5/1888. Agency closed: ? 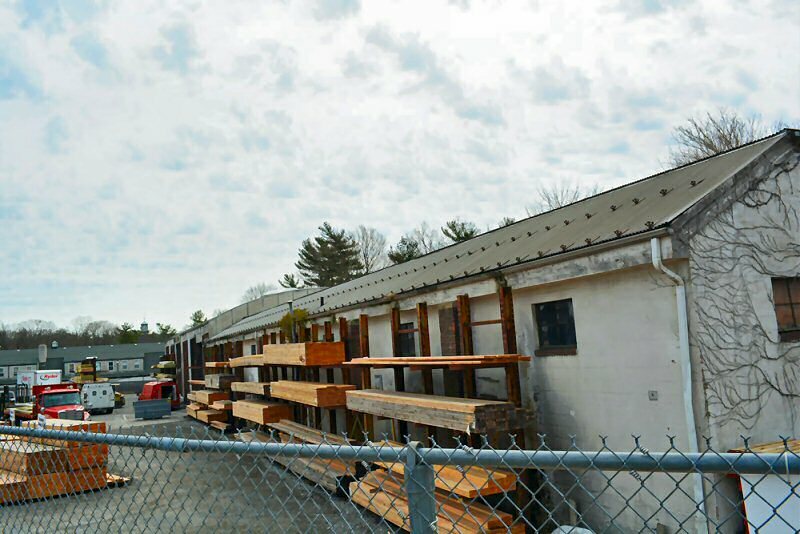 Locust Valley Lumber Yard 4/12/2017 Photo: Dave Morrison Note: No rail connection. 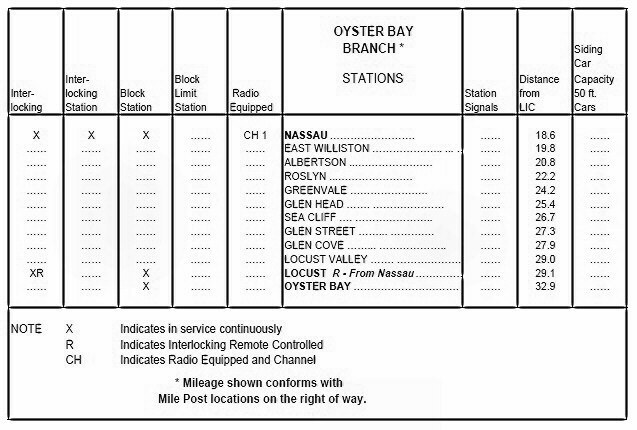 APPEARS ON TIMETABLE EFF: 10/1/1889. 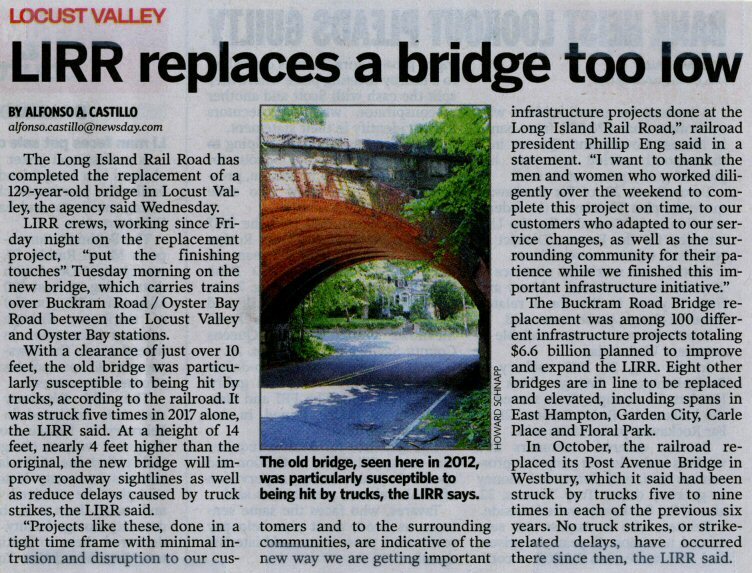 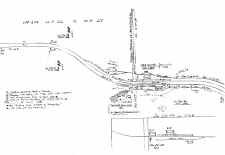 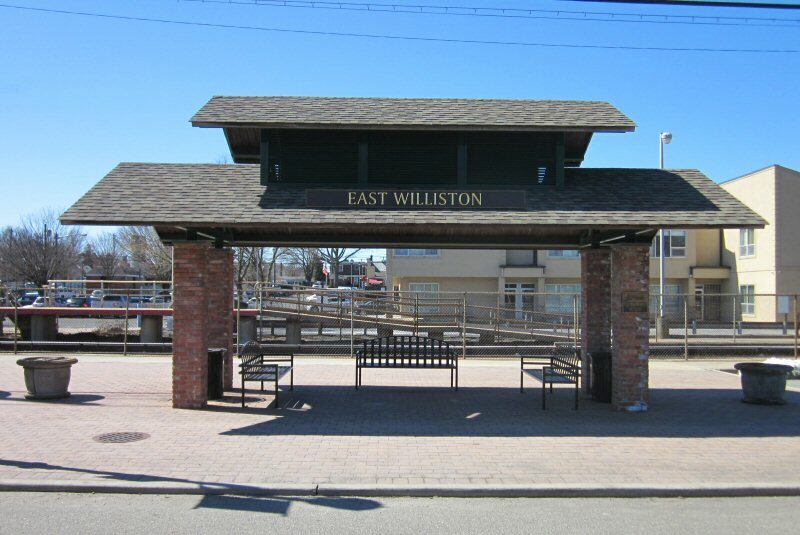 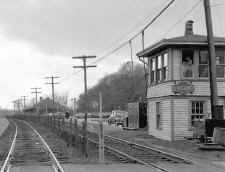 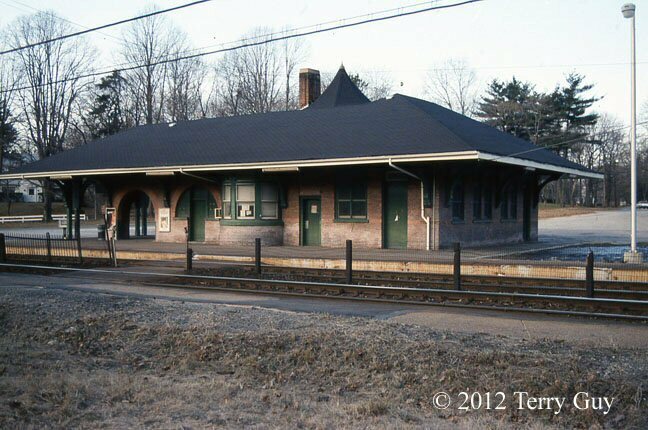 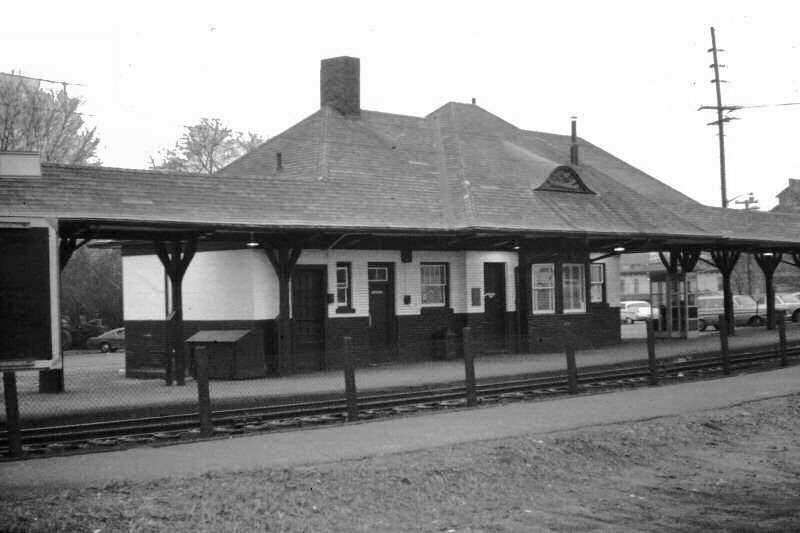 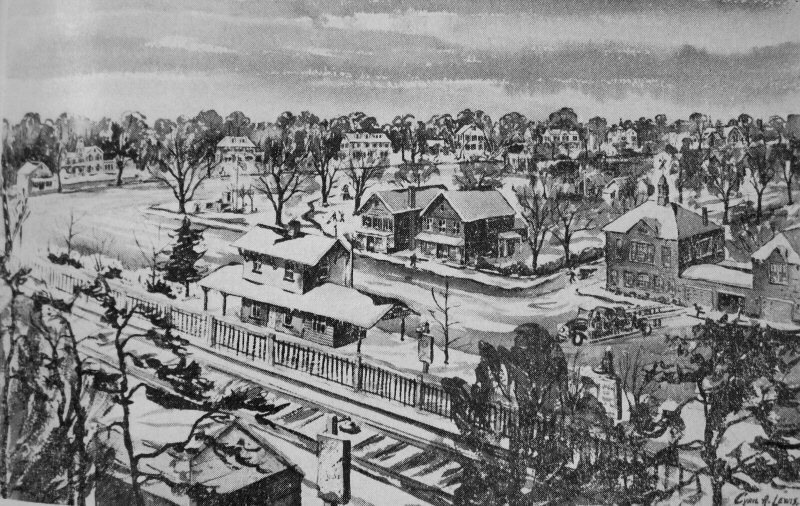 PER TOWN OF OYSTER BAY HISTORIAN JOHN HAMMOND, STATION STOP WAS A BOXCAR PLACED AT THE CROSSING OF KAINTUCK LANE ON W. SIDE OF SHU SWAMP. 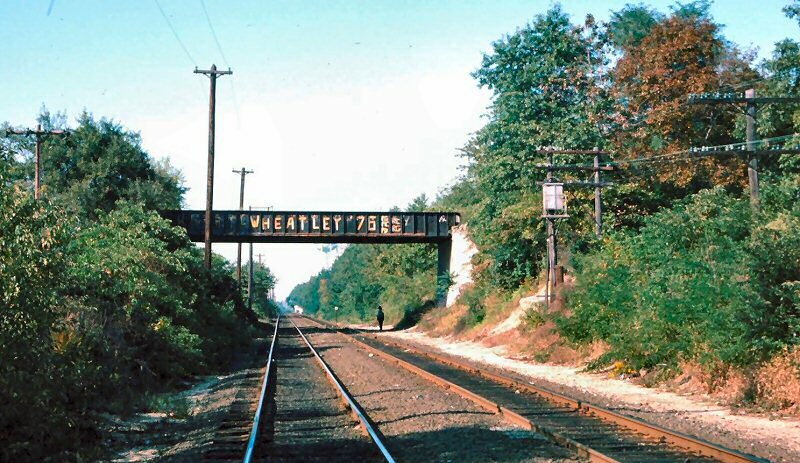 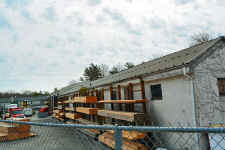 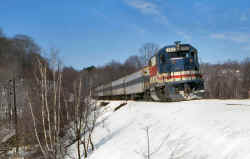 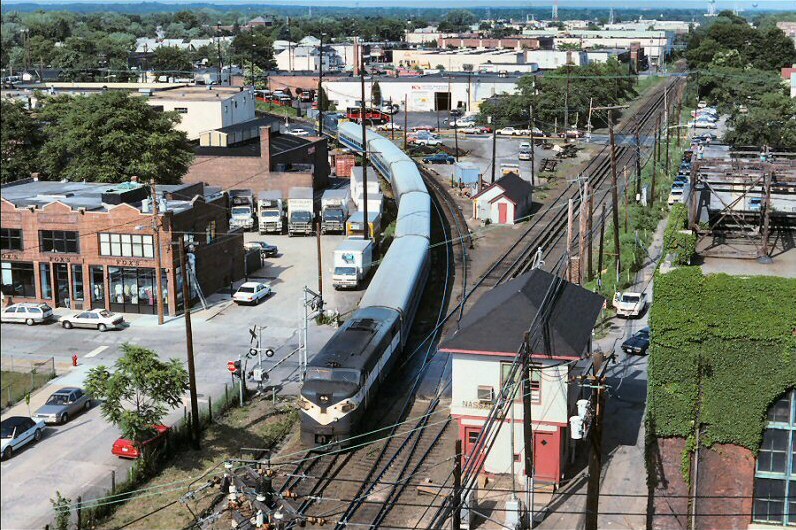 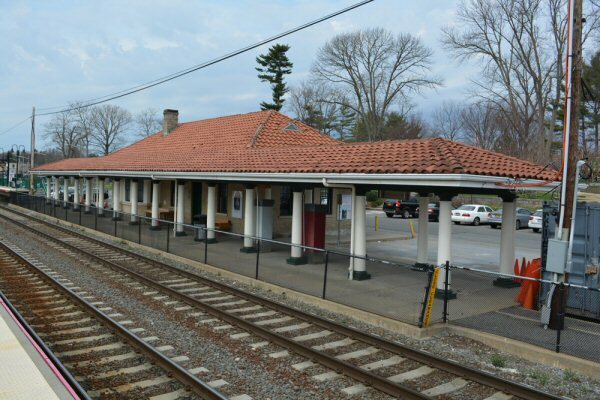 ALSO THE SITE OF 500’ SIDING FOR PLACEMENT OF WORK TRAINS AND EQUIPMENT WHILE EXTENSION WAS BEING BUILT O OYSTER BAY. 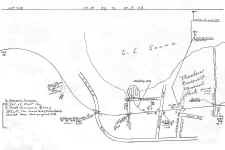 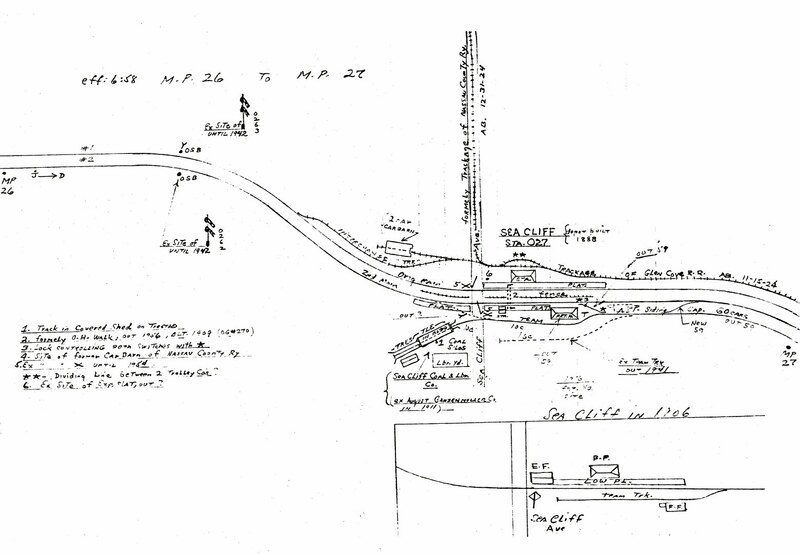 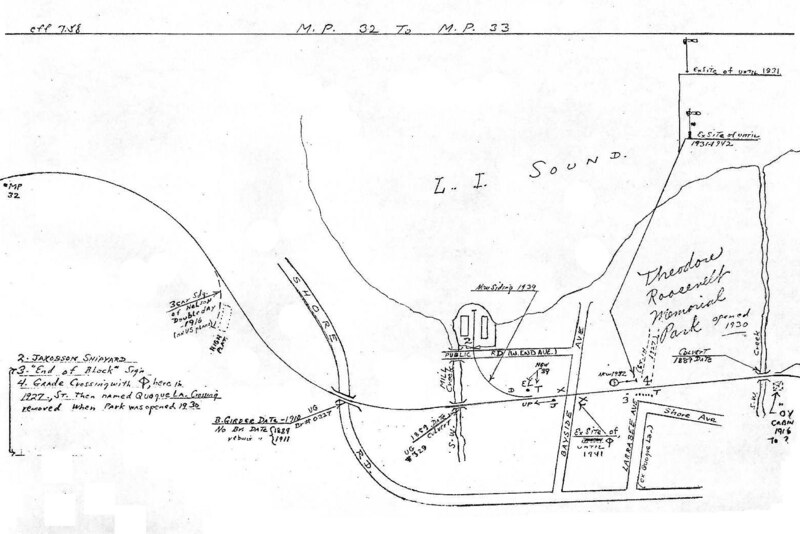 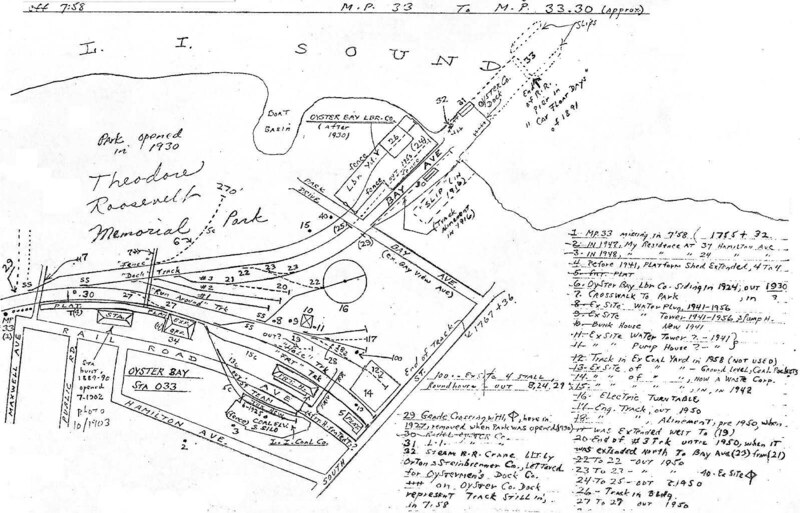 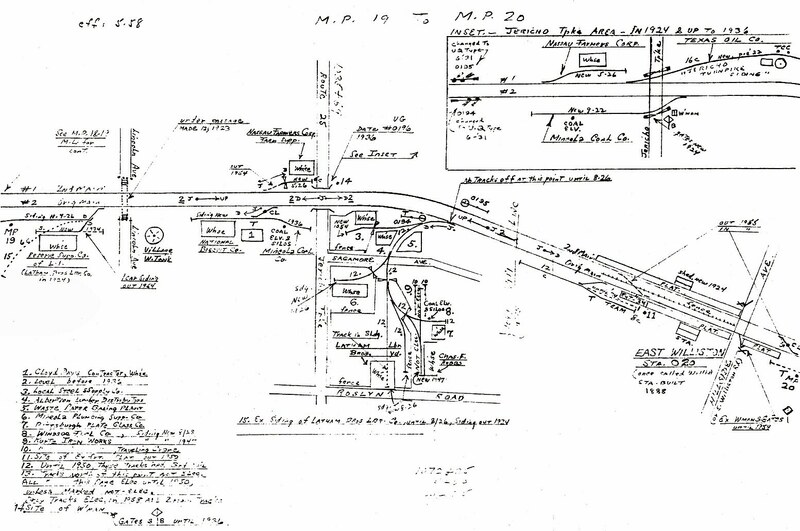 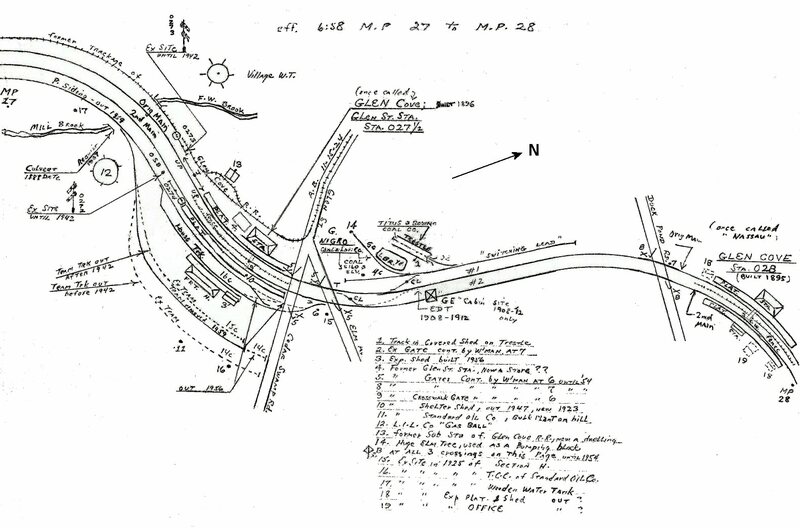 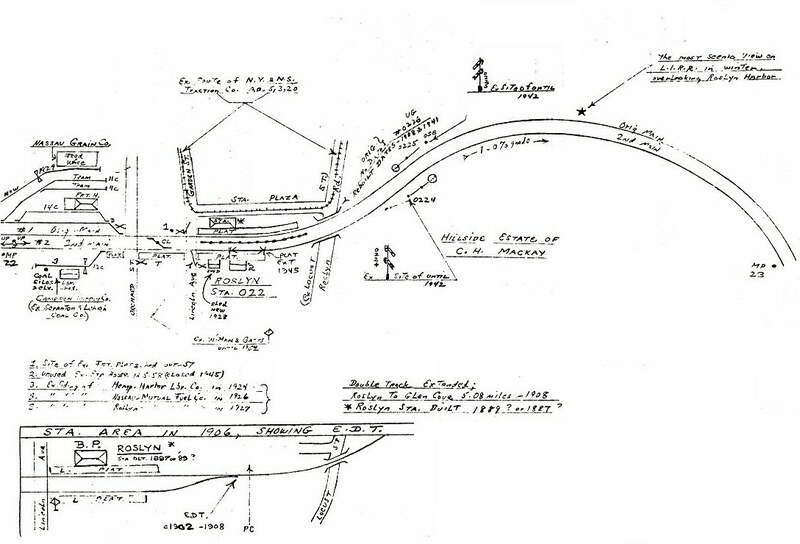 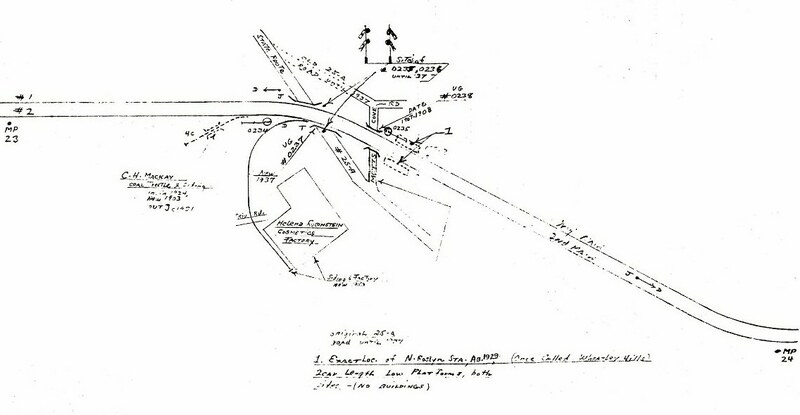 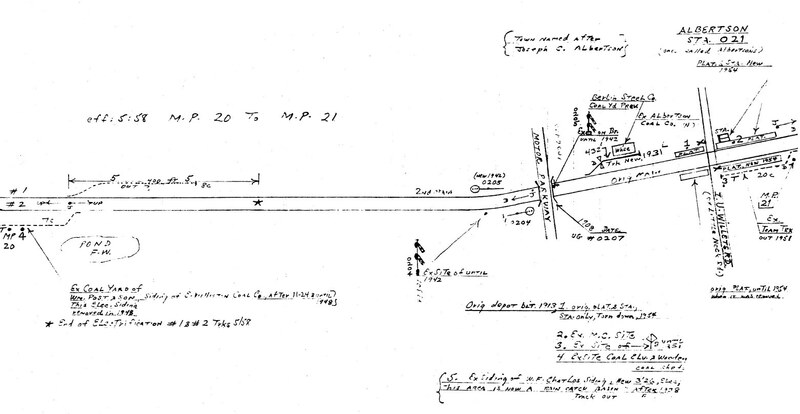 PER ROBERT EMERY'S MAP, DEPOT WAS A WOODEN FRAME BLDG WITH LOW PLATFORM. 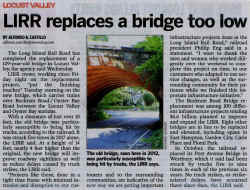 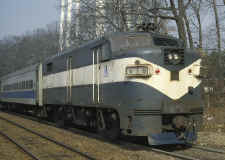 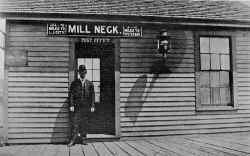 REMAINED IN PLACE AND WAS IN USE AT MILL NECK FOR MANY YEARS AFTER. 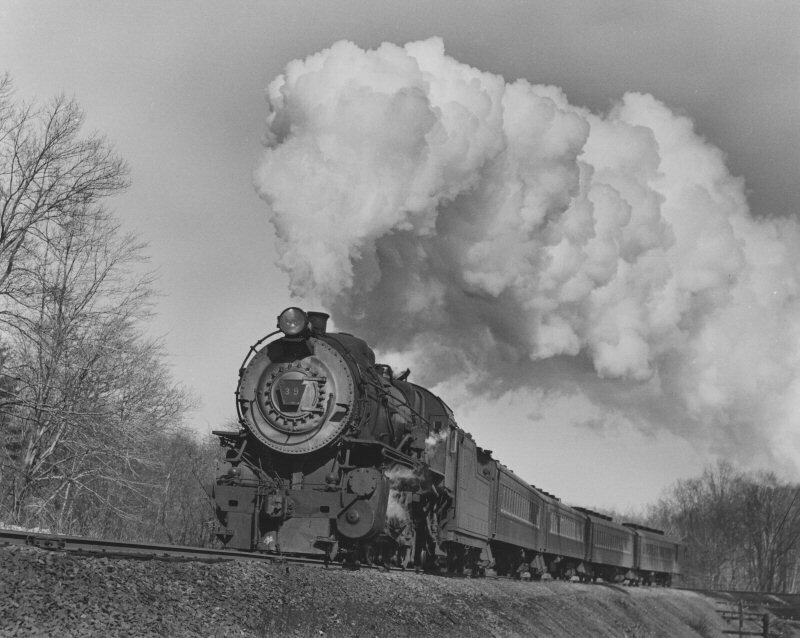 (per Art Huneke). 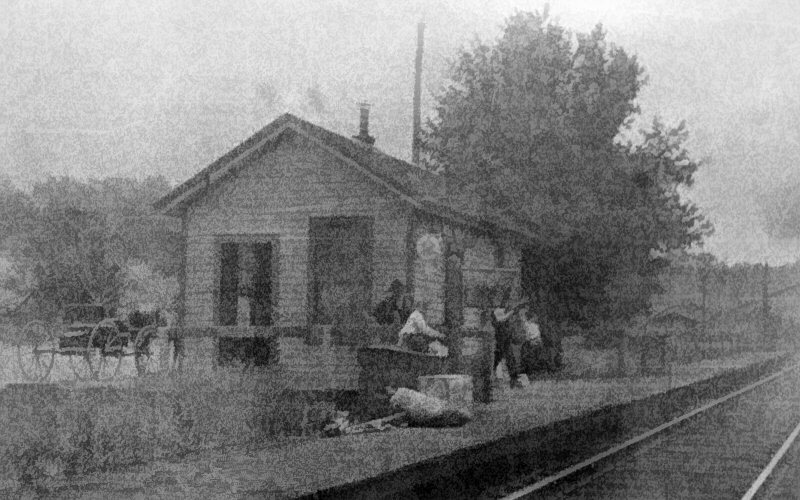 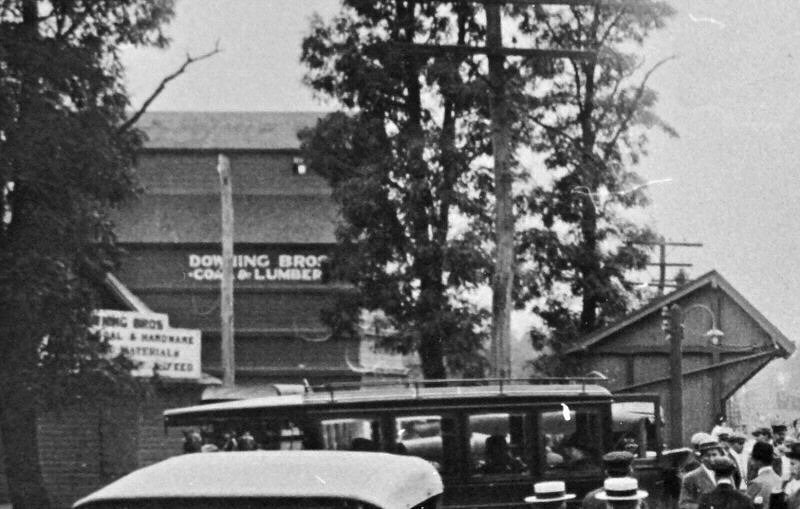 Archive: John Hammond 1907 close-up image of the original Mill Neck depot that burned in 1911 and was replaced by the 2nd wooden depot in 1912. 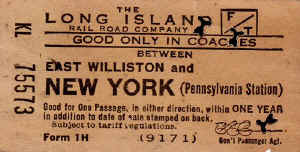 (right). 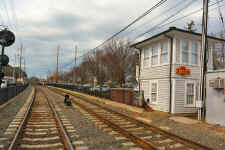 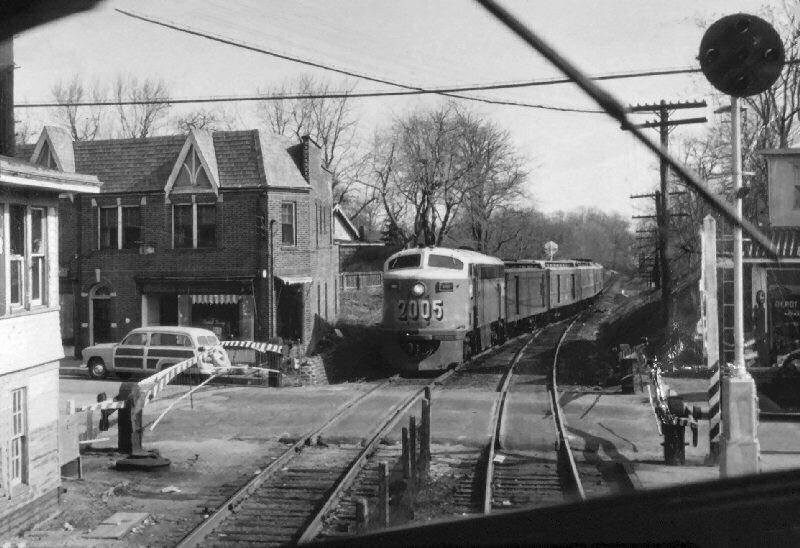 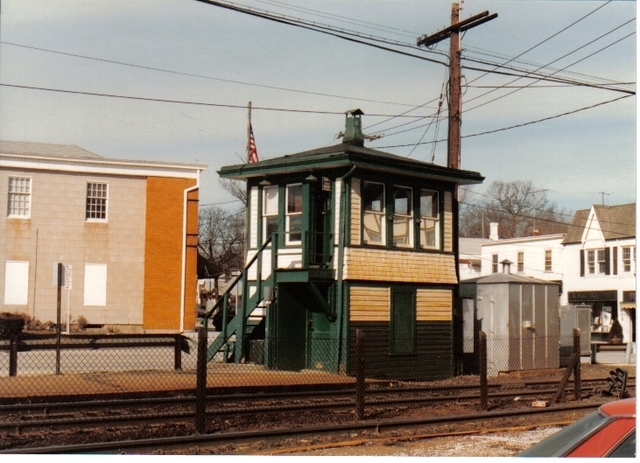 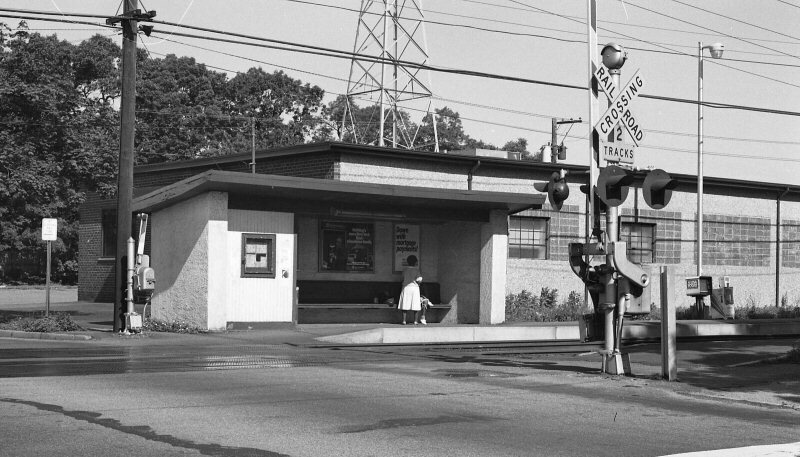 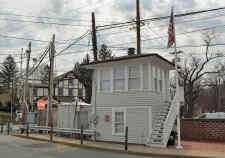 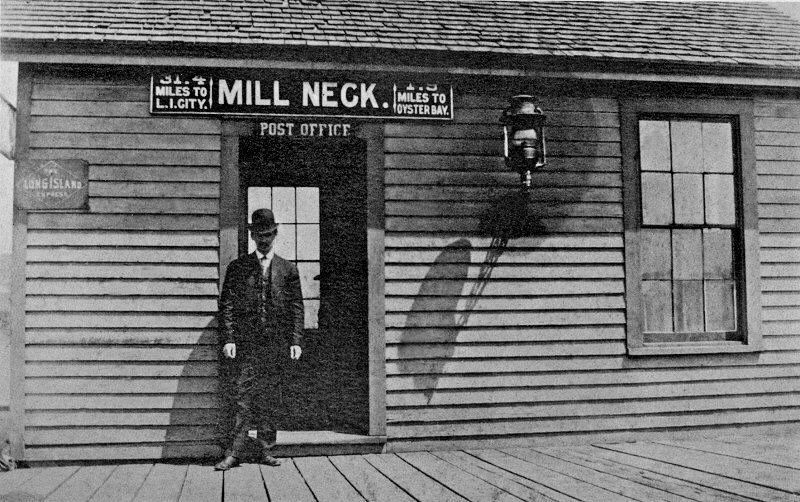 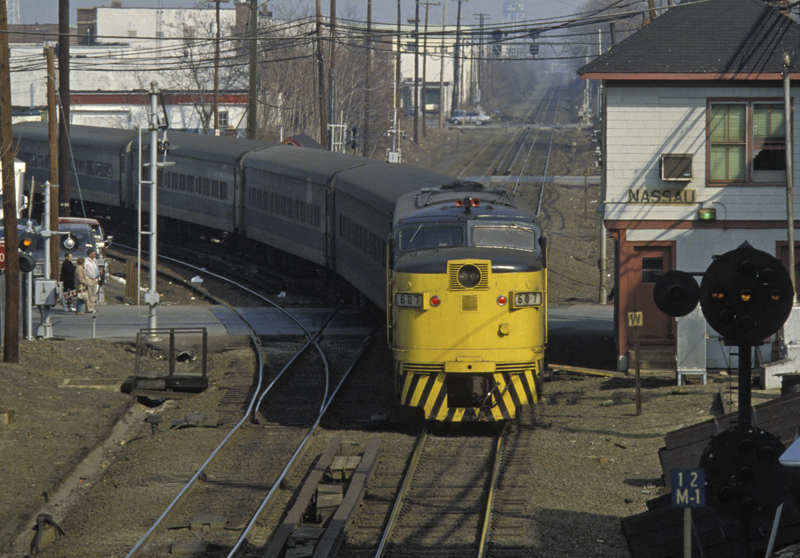 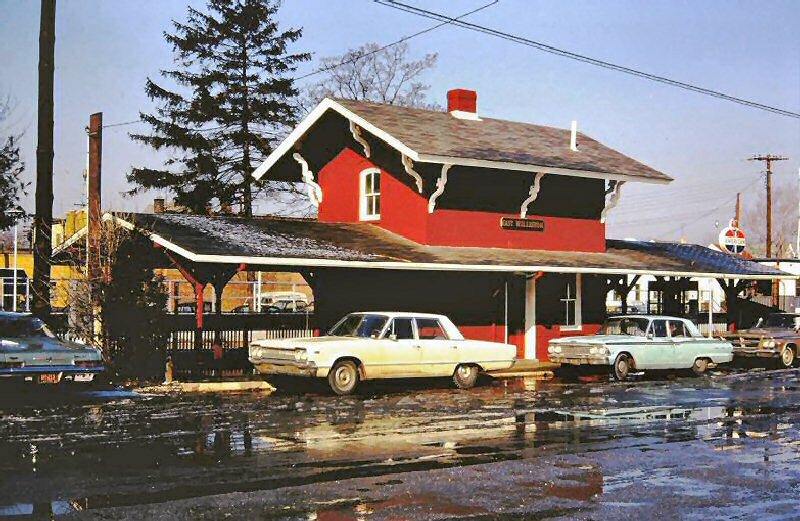 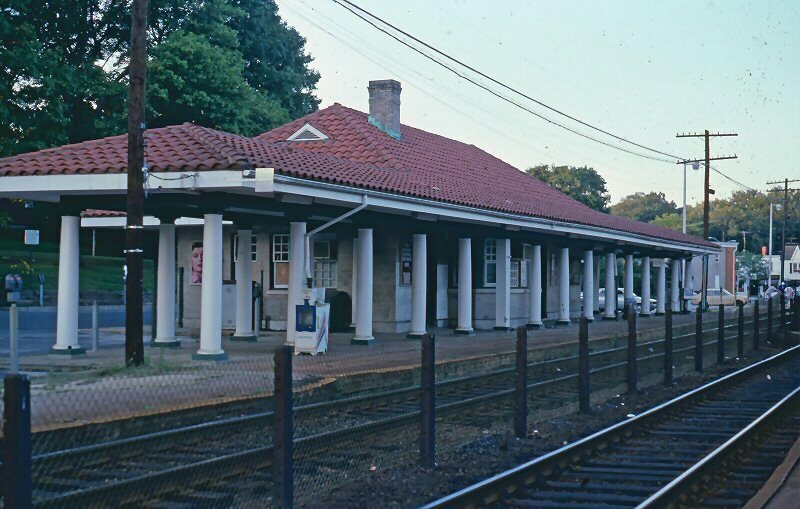 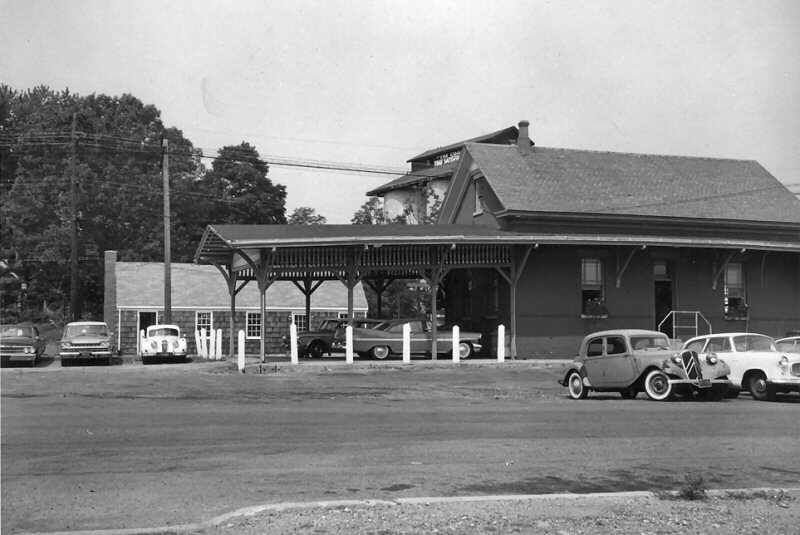 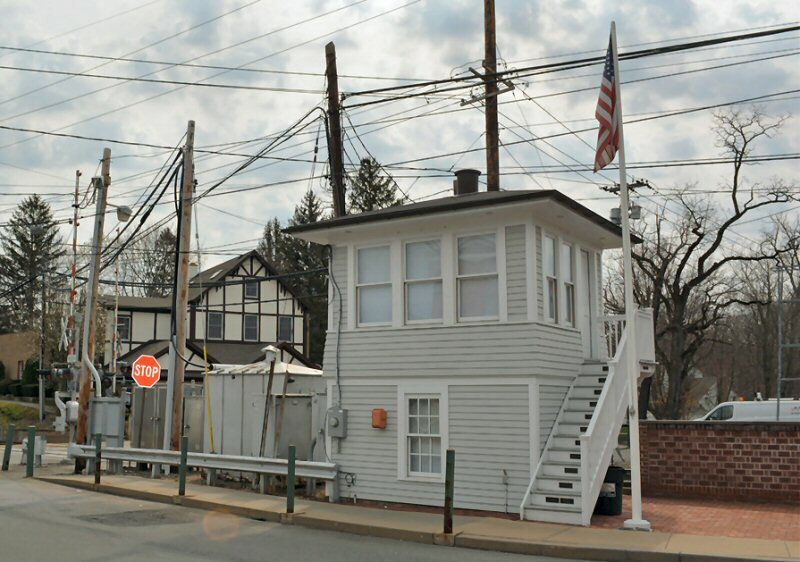 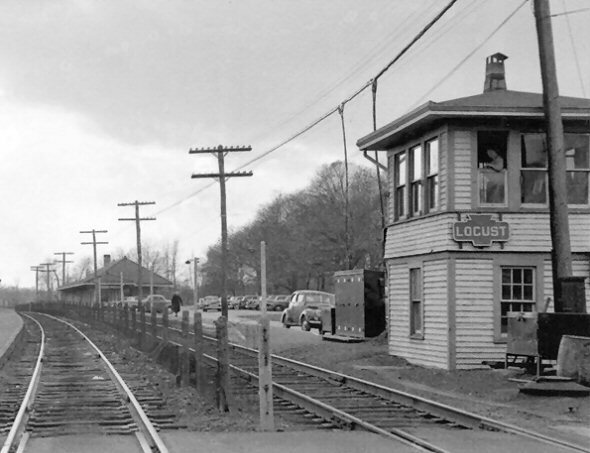 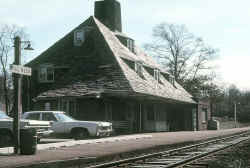 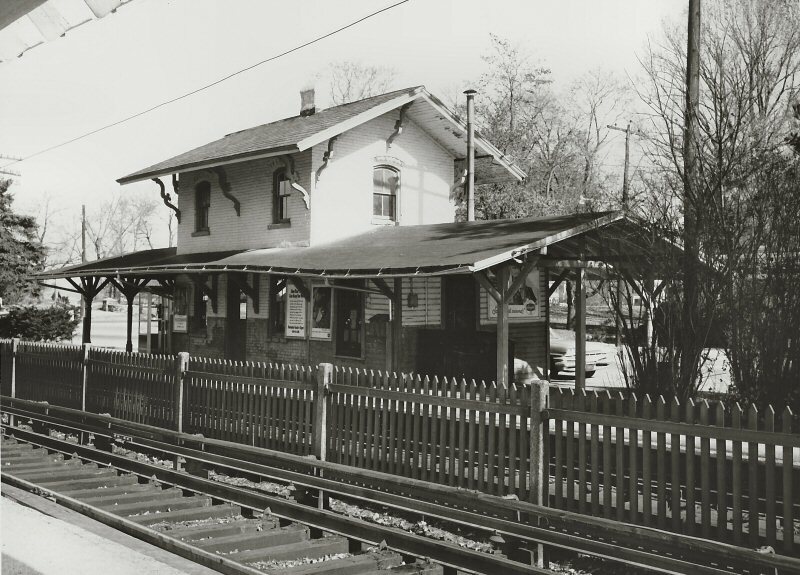 The sign over the door reads "Post Office" so it would appear that Mill Neck originally had its post office in a depot building and, after moving elsewhere for a period of some decades, had it back in a depot building in 1958 when the LIRR's agency closed. 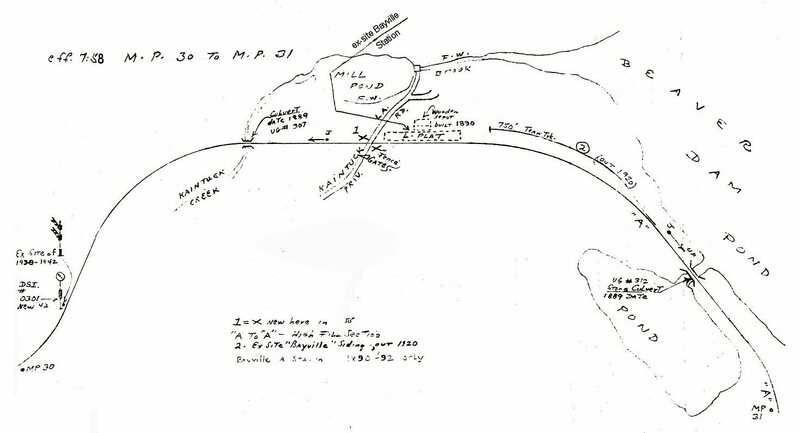 Maps, research and photos courtesy: Dave Keller, unless otherwise noted.